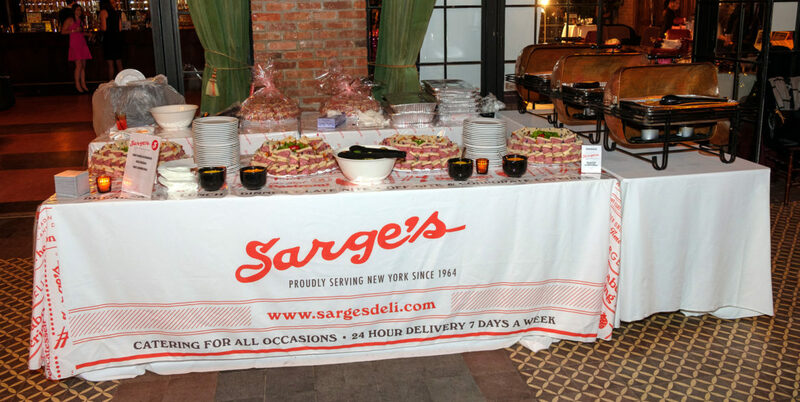 Last year Sarge's participated in the Mani-For-A-Cure fundraising event. 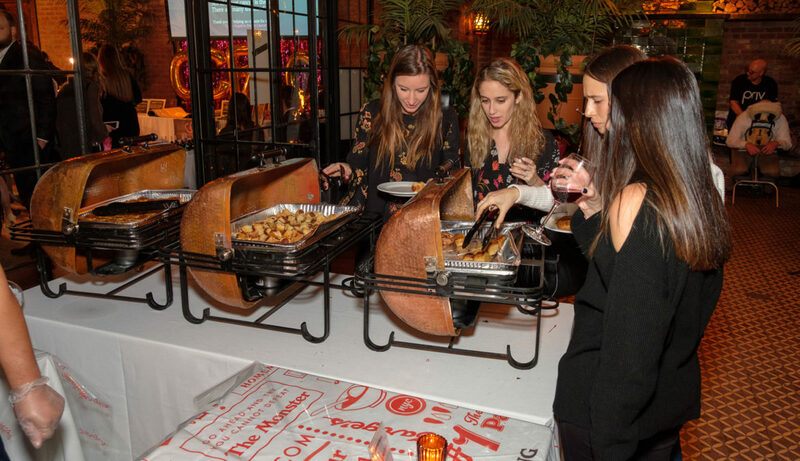 This year, on March 15th at the Bowery Hotel, we joined them again for another evening to raise awareness and funds for triple negative breast cancer research. 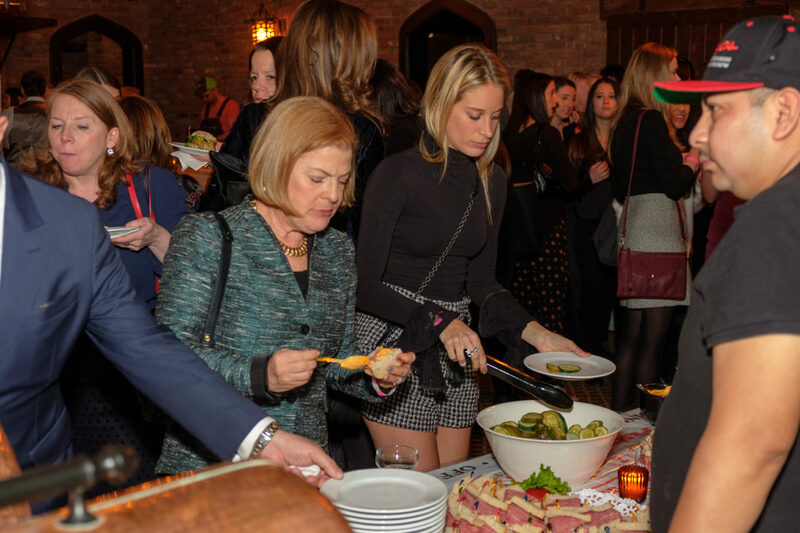 The event was started by Carol's Crusade For A Cure - a non-profit charity organization founded in 2013 by a group of family and friends in memory of Carol Eilbott Klebanow who sadly lost an eight year battle with triple negative breast cancer. Carol's Crusade For A Cure is determined to continue to battle this terrible disease by raising awareness and funding to support organizations at the forefront of triple negative breast cancer research. 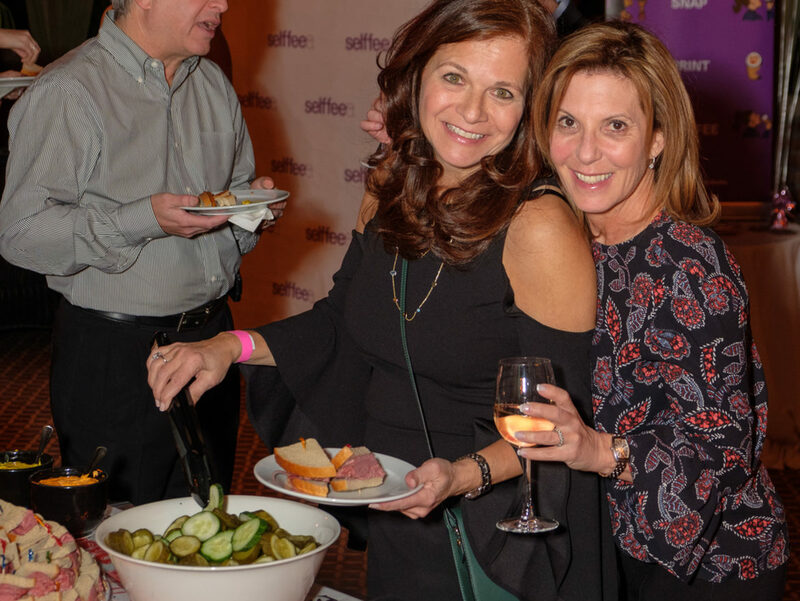 This year's Mani-For-A-Cure event featured food from Sarge's Deli as well as Bareburger, Green Top Farms, Shake Shack, and Smashmallow. Guests at the event were also treated to massages, beard trims and shaves, manicures, and men's haircut cleanups. Although this year's event is over, you can still help by making a donation by clicking on the button provided below. Sarge's thanks you for your support of this wonderful cause.